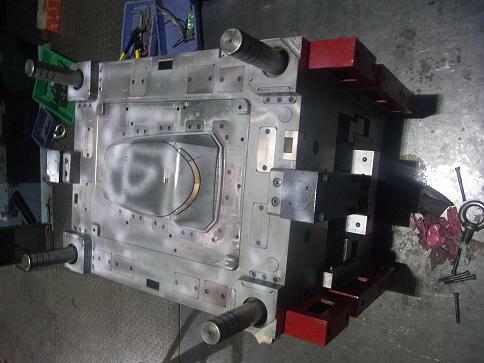 Our stamping die division has the capacity to produce more than 80 sets of various precision dies monthly (200T). 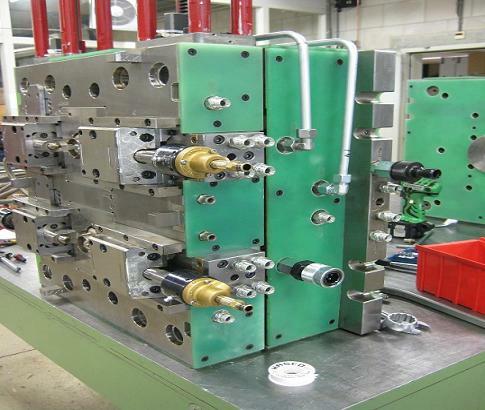 The types of dies include progressive, transfer, stage, manipulator, compound and more. 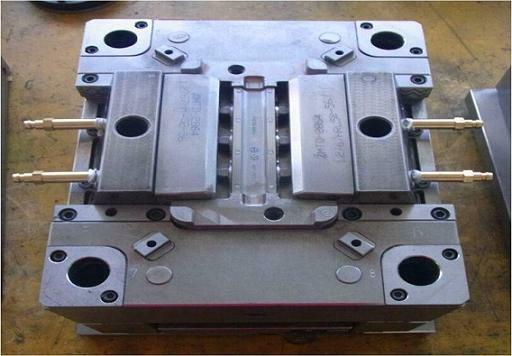 Our injection mold division has a production capacity of 60 sets of various injection molds. At present, our major customers include Midea, Fotile, Hisense, Kelon, Usaton, Whirlpool, Philips, Land Rover and C.R.I. Providing the best services and quality, we have built a good reputation in the industry. We spare no effort to make the best products and focus on building stable business relationships with new and old clients in order to achieve a mutually beneficial development.